USB 2.0 Interface, compatible with USB 1.1. 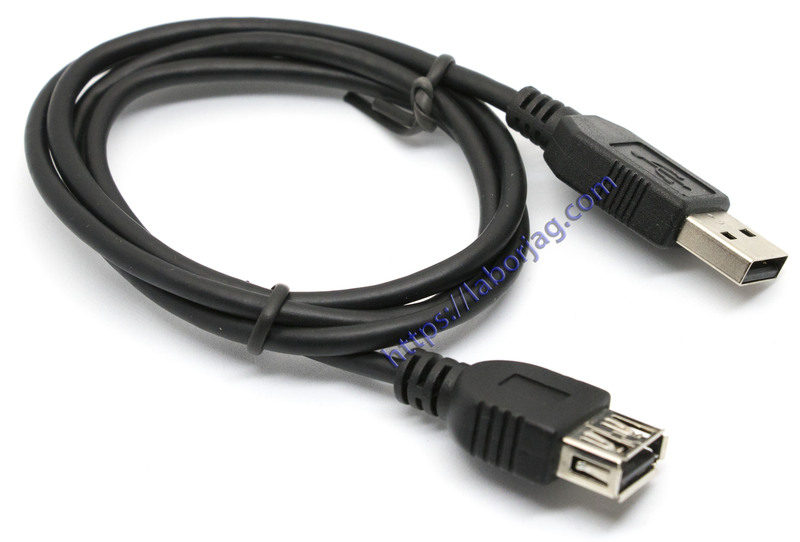 Male to Female USB Extension Cable. Supports High Speed 480Mbps, Full Speed 12Mbps & Low Speed 1.5Mbps.